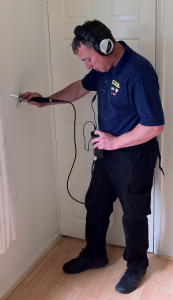 Our engineers deploy an array of cutting edge gas leak detection equipment to trace the source of the leak on your property. It doesn’t matter if the leak is hidden in your attic or buried underneath your garden we can still find it and without doing any mini excavations either. ADI acknowledge that business and residential customers needs real value for money these days and that’s exactly what we work to provide our customers with. If your location isn’t list here don’t worry we can still call to fix your problem for you. Call 08007313843 now to discover more about the prompt and professional service on offer from ADI.